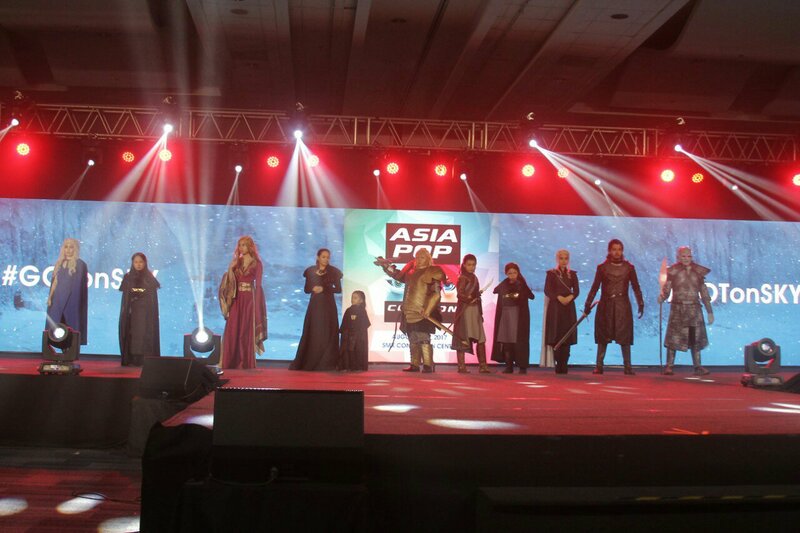 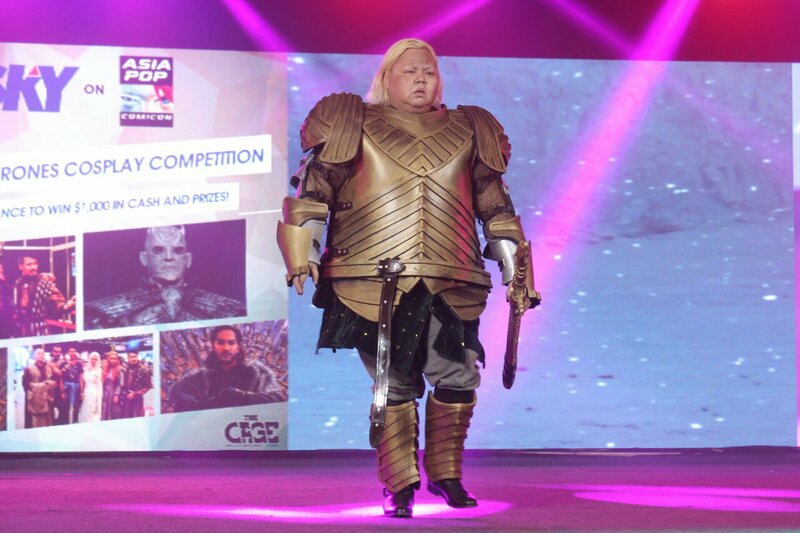 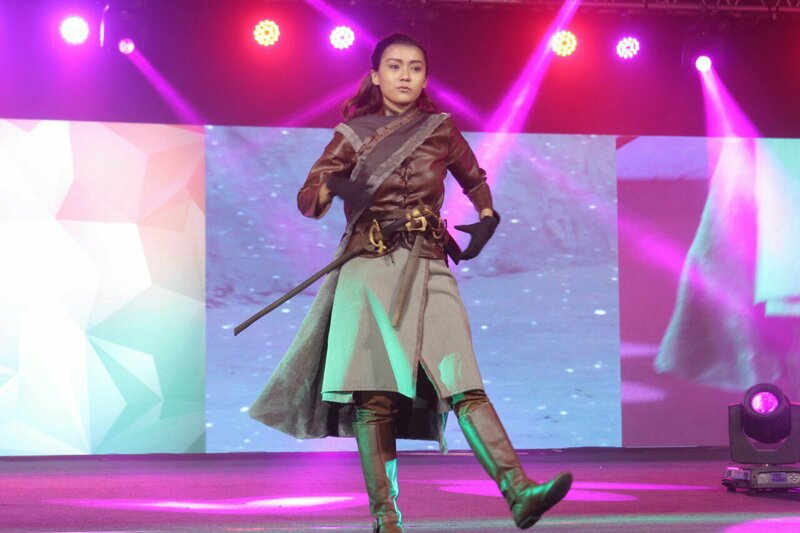 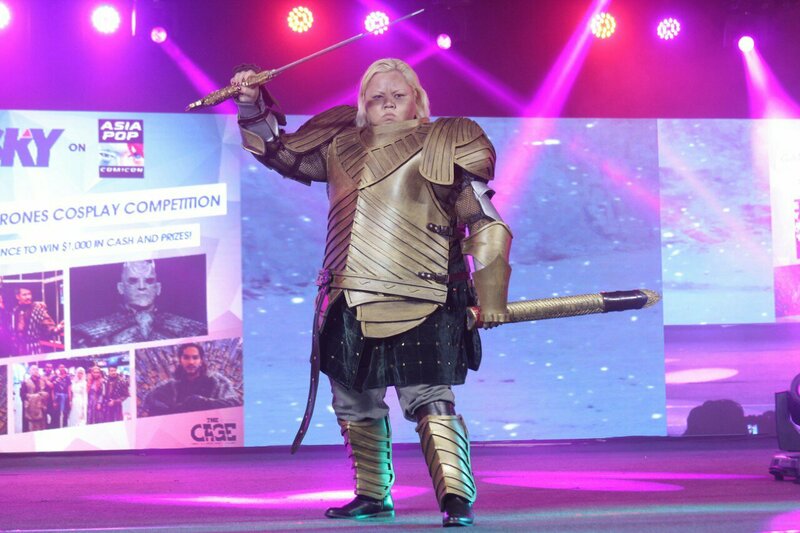 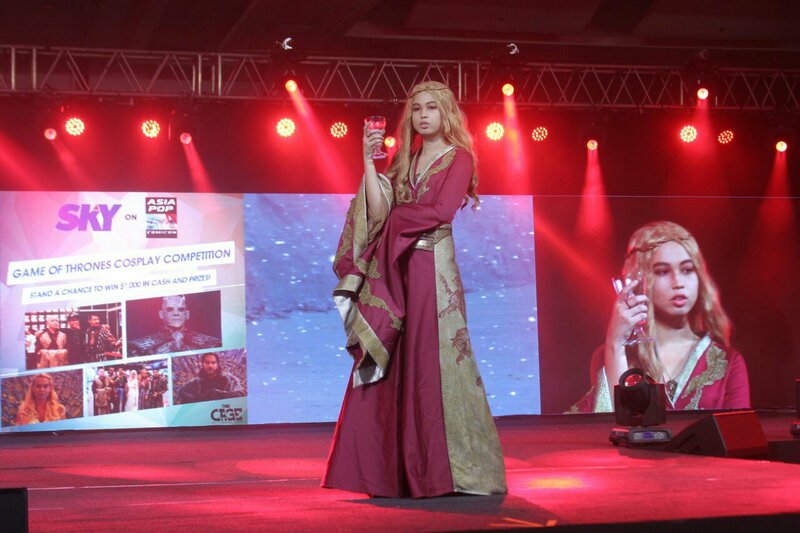 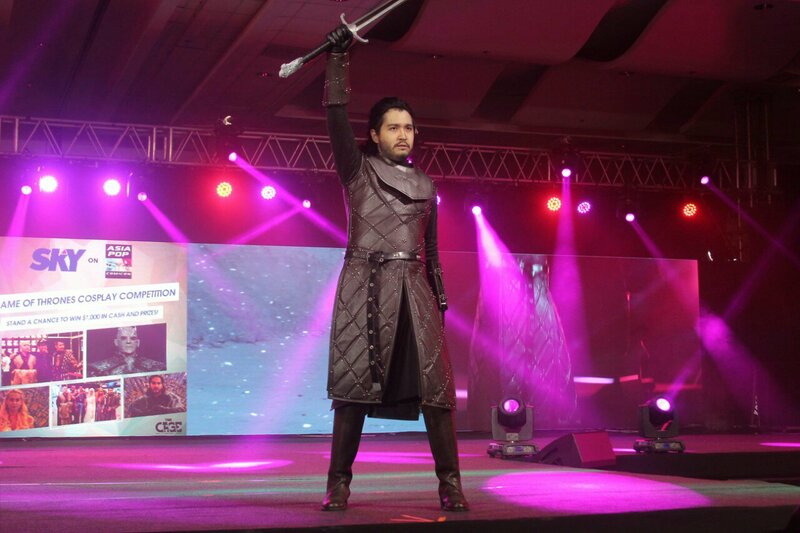 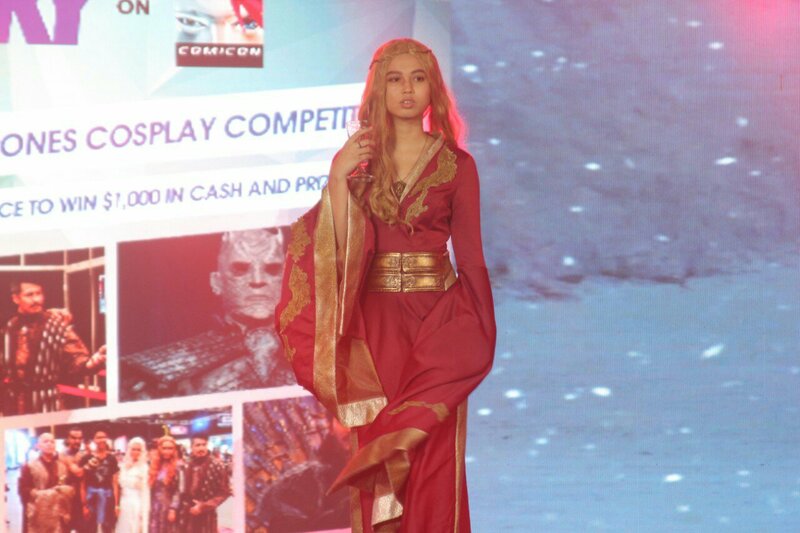 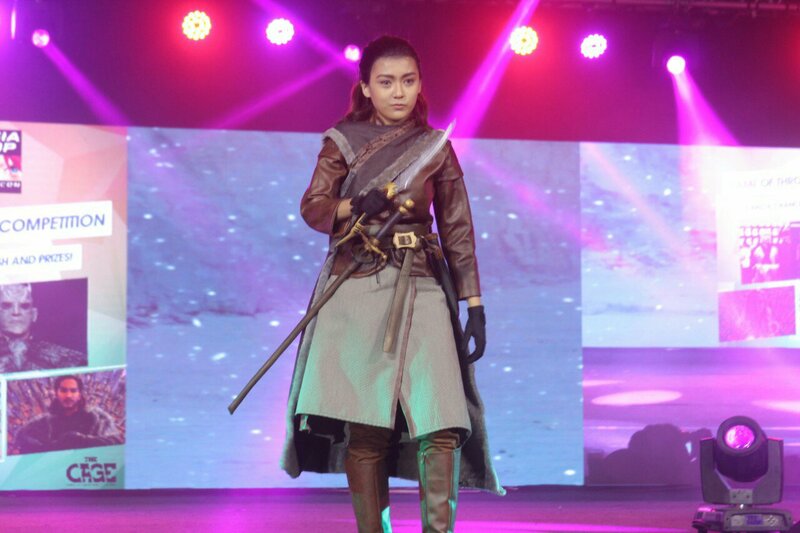 I’m sure you all heard and seen it already but I wanna share it nonetheless, here are photos from the APCC Game of Thrones Cosplay competition which was held on Sunday at the SMX Convention center. 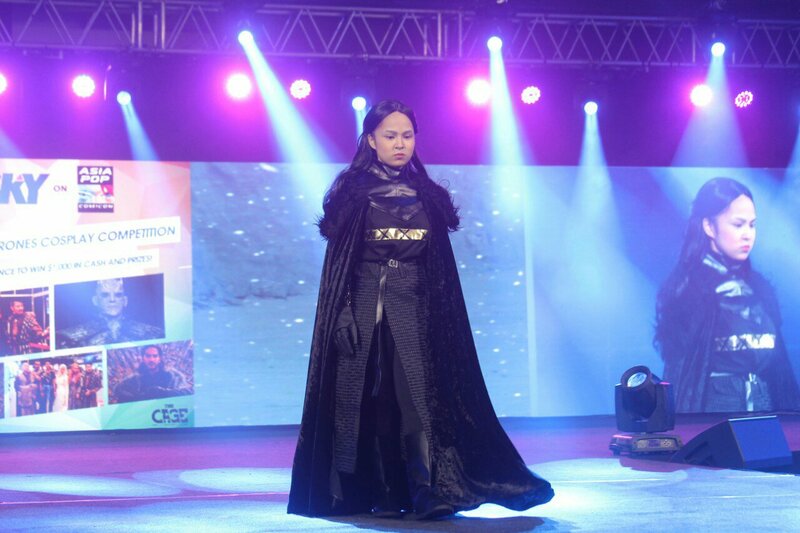 This was run towards the end part of the three day convention at the SMX Convention center. 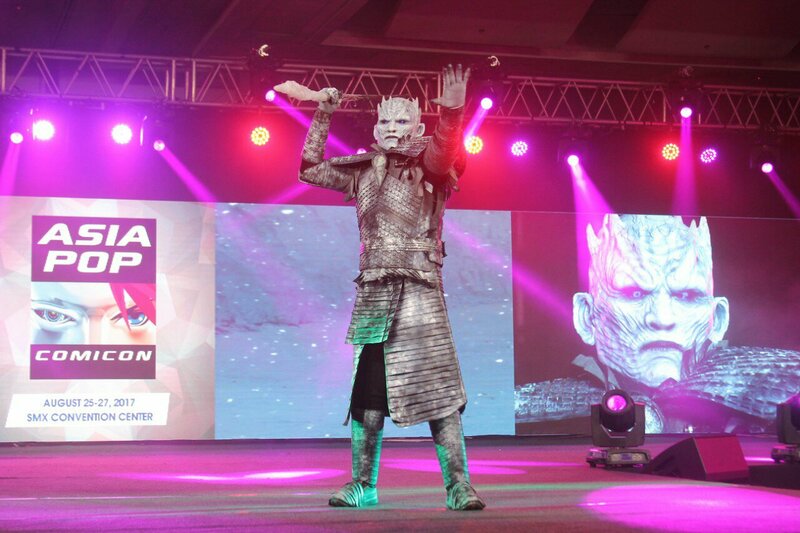 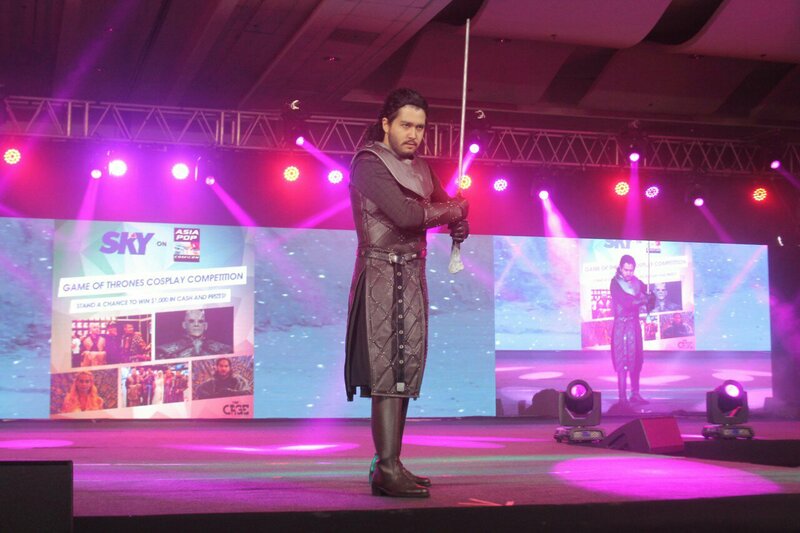 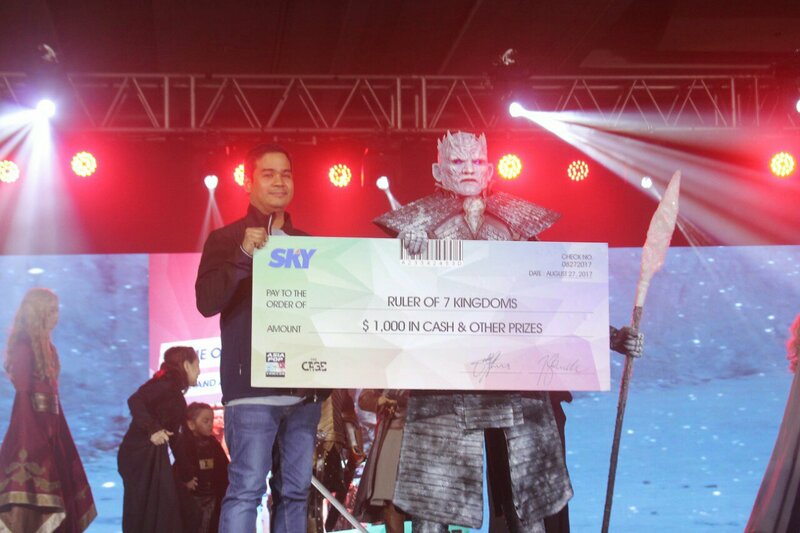 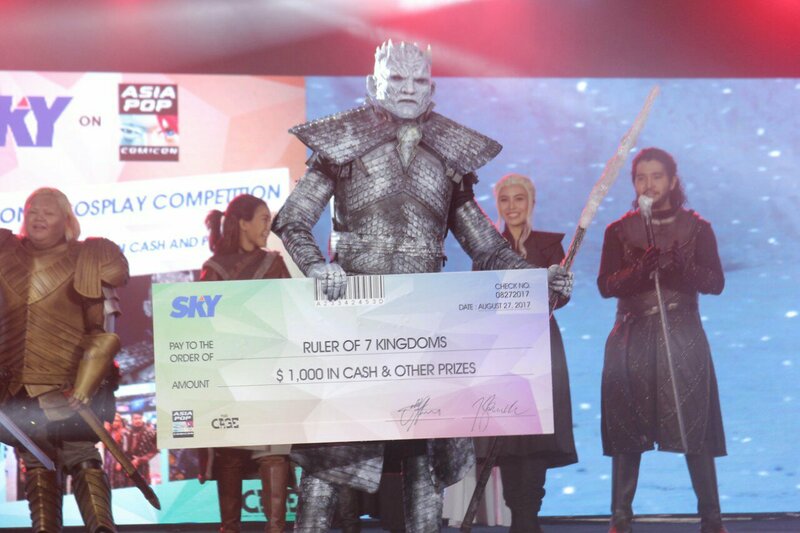 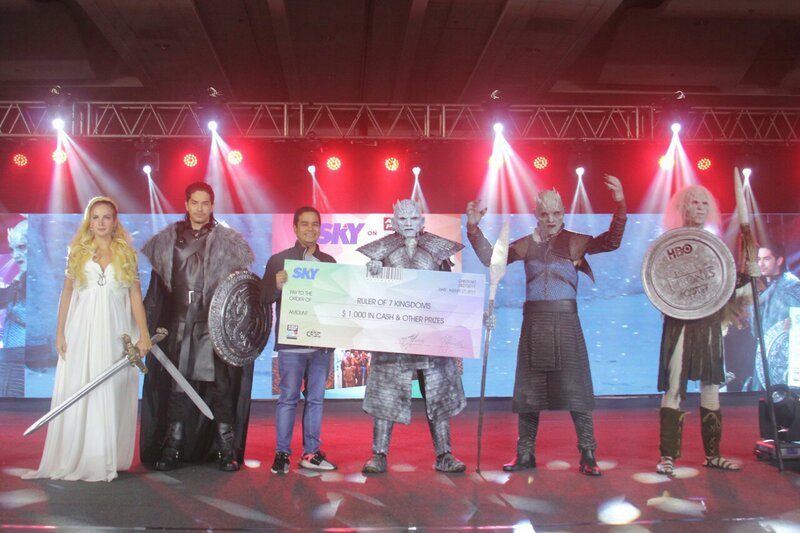 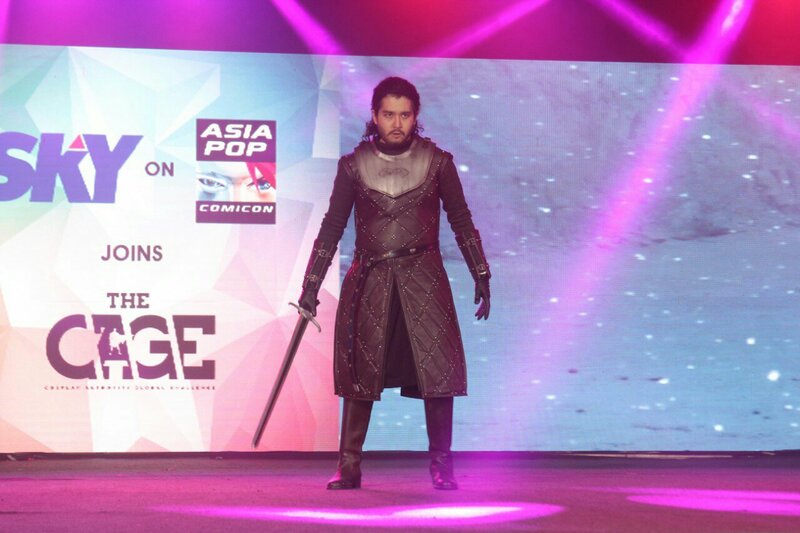 The winner of the competition was cosplayers Xidge Evangelista in his Night King Cosplay featuring glowing blue eyes. 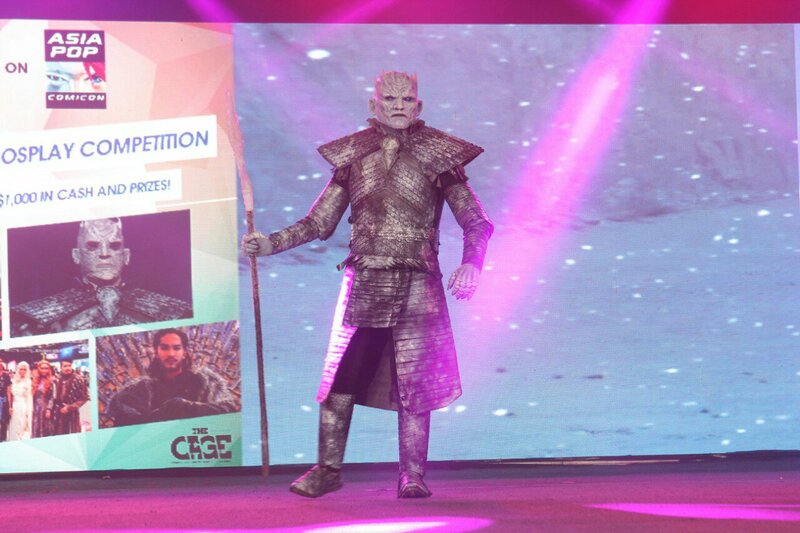 The cosplayers who joined the competition came in character and to be honest, they were all amazing. 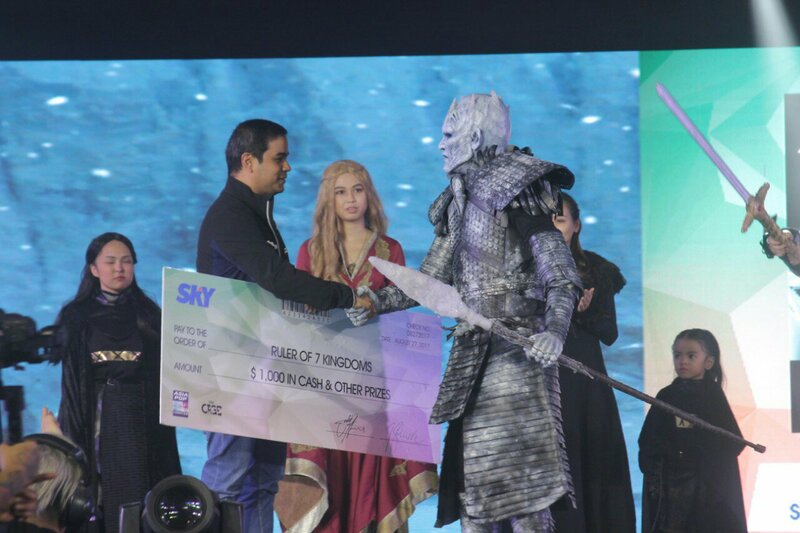 And that’s totally unbiased even if I’m friends with some of them. 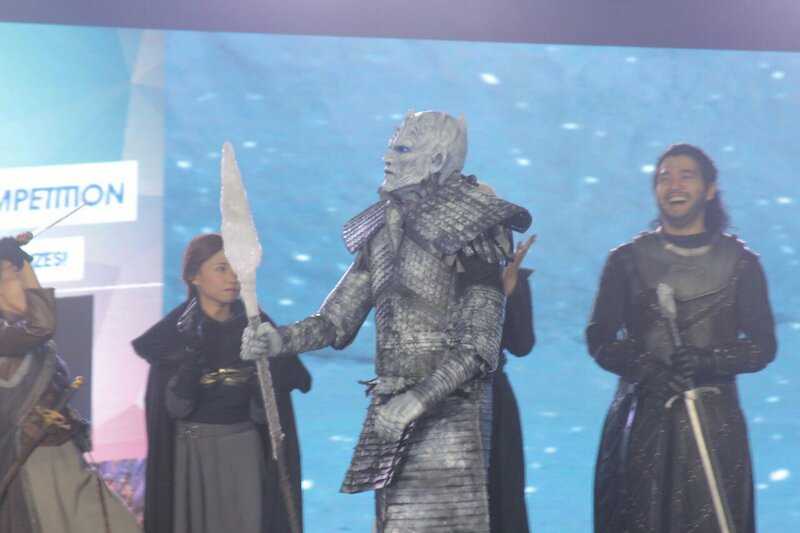 The work done on the costumes were awesome. 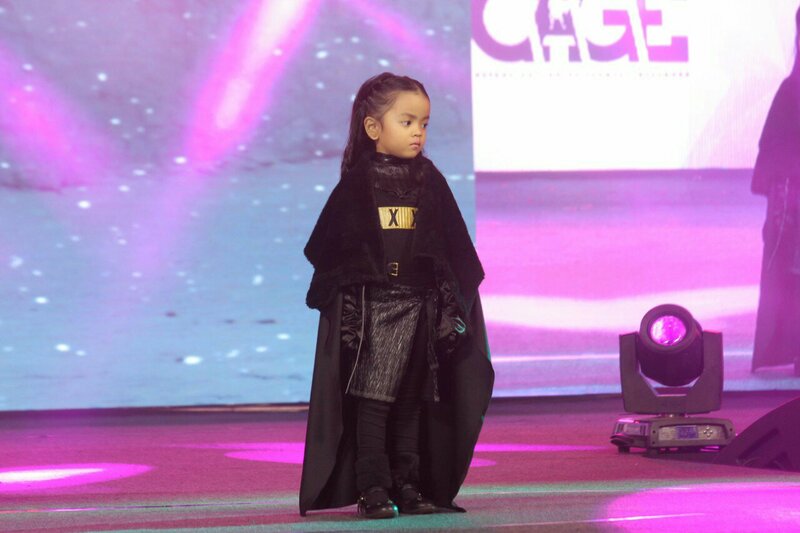 they also had a kid version of the Bear Island monarch. 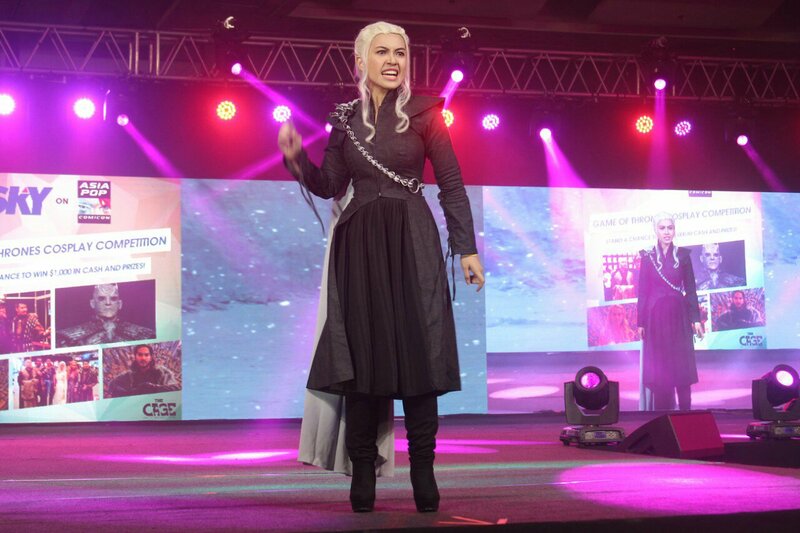 All hail the Khaleesi. 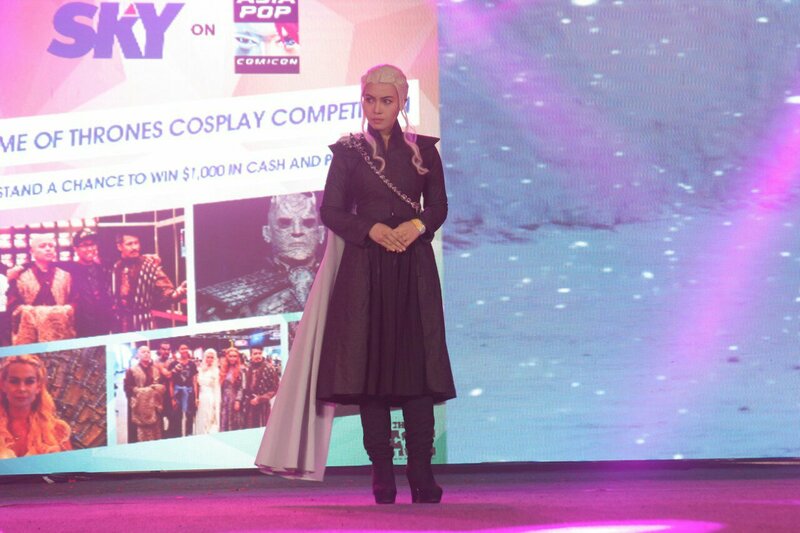 I swear, had she brought one dragon on the APCC main stage, she would have won. 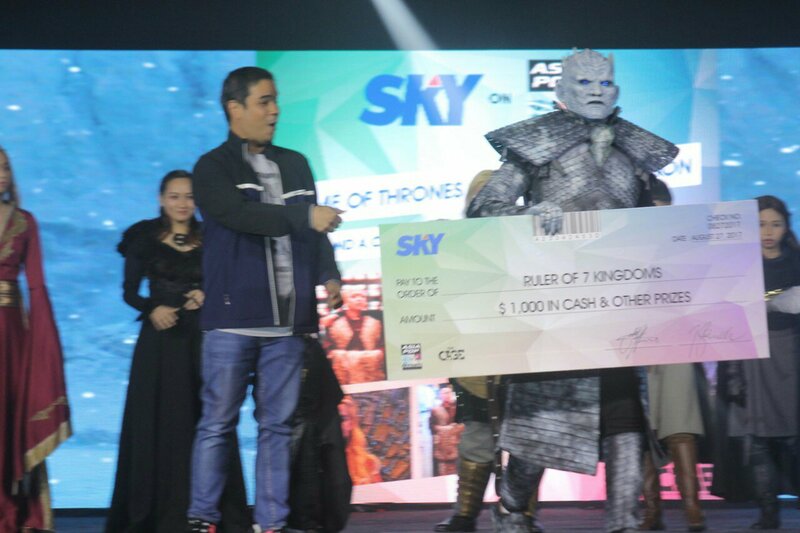 Congratulations to the winner and I can really say that every contestant here was a winner in their own right. 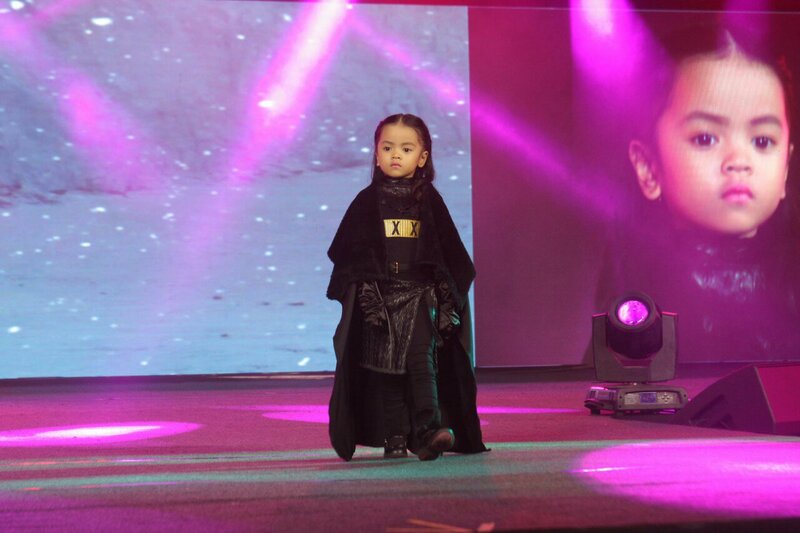 They deserve their spotlight.